We're here to help you become a Sales Knockout. Join our upcoming Webinars, monthly Lunch & Learn, and Knockout Series. 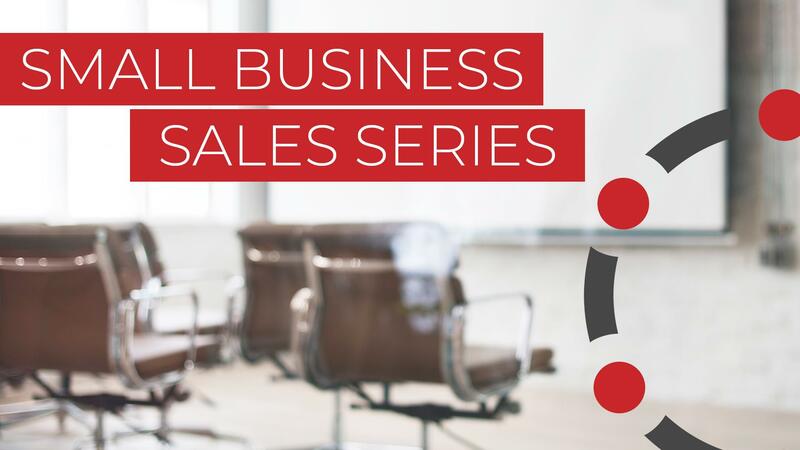 CALGARY Small Business Sales Series: The 6-slide Proposal That Closes Your 6-Figure Deals. Every Time! EDMONTON Small Business Sales Series: The 6-slide Proposal That Closes Your 6-Figure Deals. Every Time! KO Advantage Group is the fastest-growing entrepreneurial sales training organization. We are dedicated to the unique sales process for those that are selling high-value services in the business-to-business environment. "Education is not the same as Application." 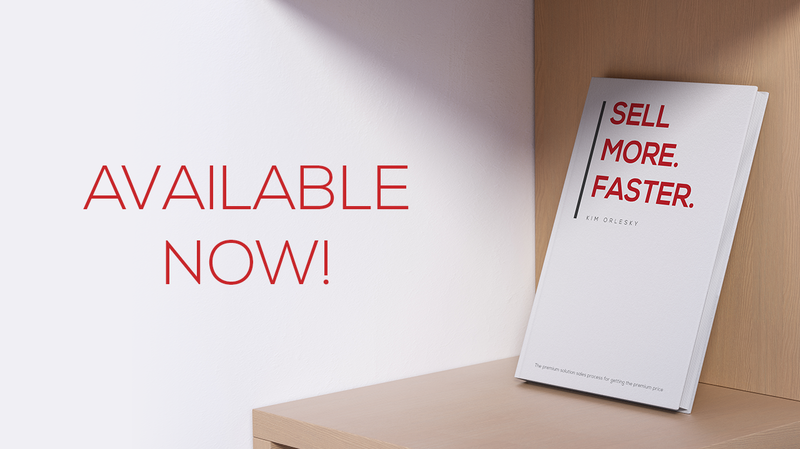 Let us help you create a sales strategy and process that is going to Sell More. Faster.